The word Posh is often mistakenly believed to be derived as an acronym of the term “Portside Out, Starboard Home” referring to the first class cabins in ships back in the olden days when people travelled by sea. Posh is alo most commonly related to Victoria Beckham, one of our favourite Spice Girls (girl powah!). 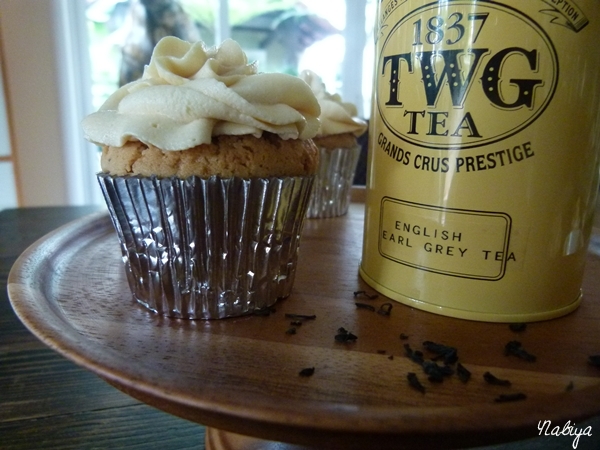 For the cake and cupcakes, I simply made two batches of this Earl Grey tea cake recipe I made before. For the cupcakes, I baked at 180C for 20 minutes, and the cake for 45 minutes in an 8-inch round pan. 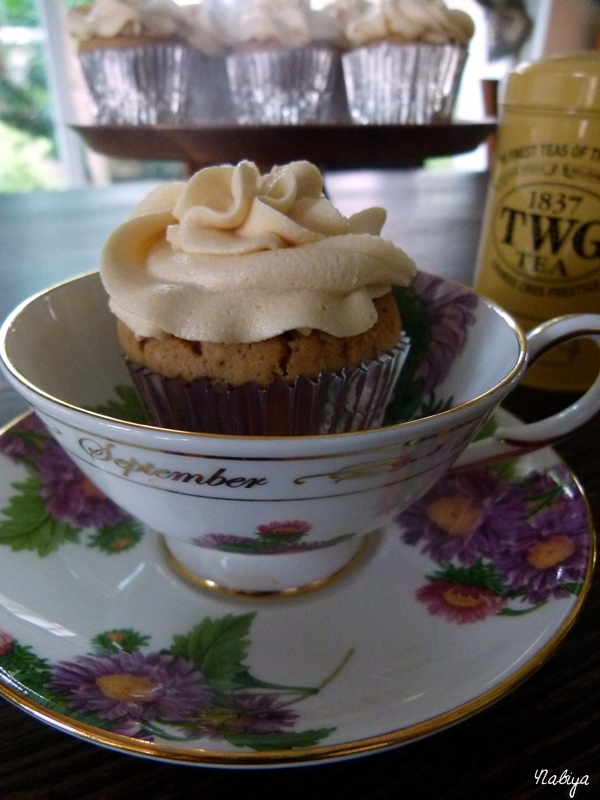 Scoop the icing into a piping bag and pipe away! 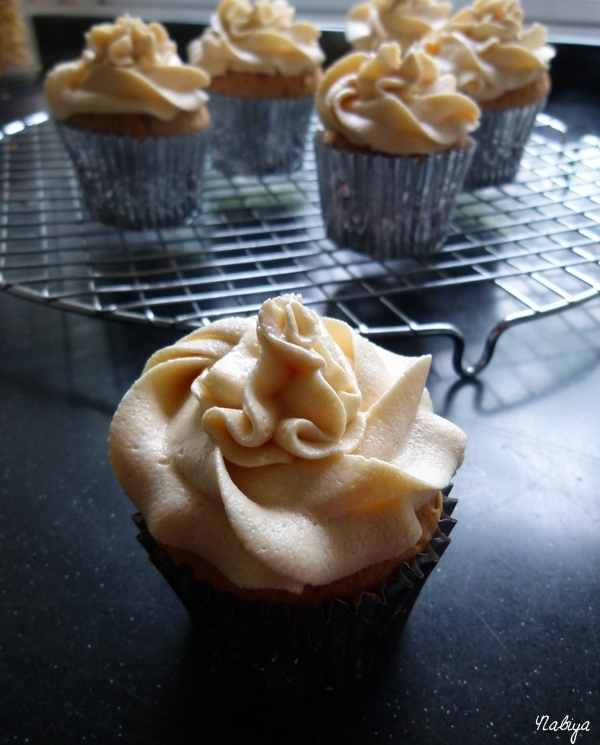 According to my very fussy, incredibly anti-buttercream brother, Adam, this was his favourite frosting on any cake I’ve made thus far. So I figured it must mean that it’s good. 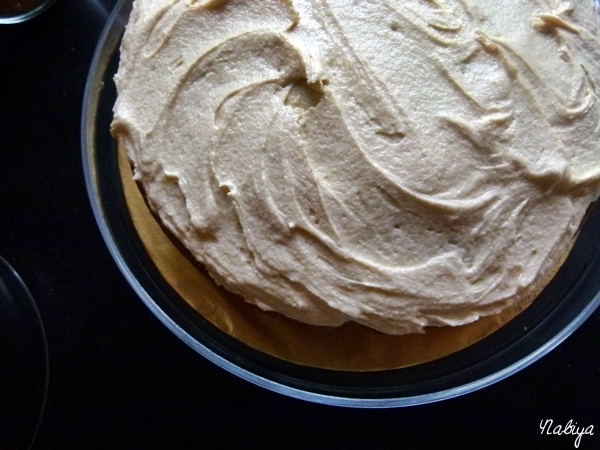 Also, one batch of this frosting can cover 20 regular sized cupcakes and 1 8-inch round cake.